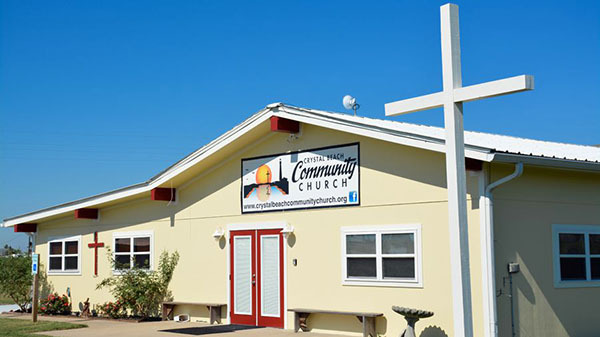 Bolivar Peninsula Tourism and Visitor's Center. 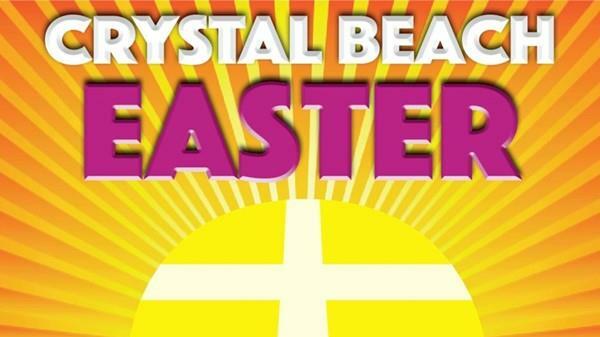 Covering Crystal Beach, Port Bolivar, Caplen, Gilchrist, and High Island. 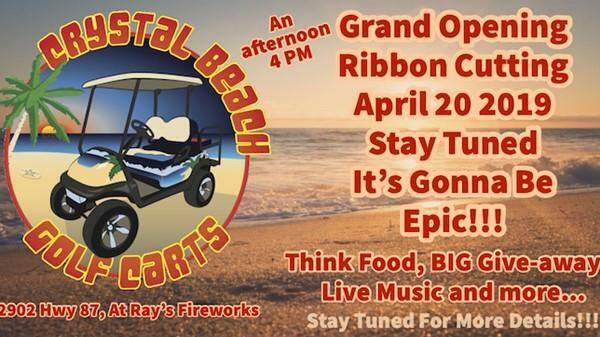 Crystal Beach Golf Carts- Grand Opening & Ribbon Cutting Food, BIG Give-aways, Live Music and more!!! 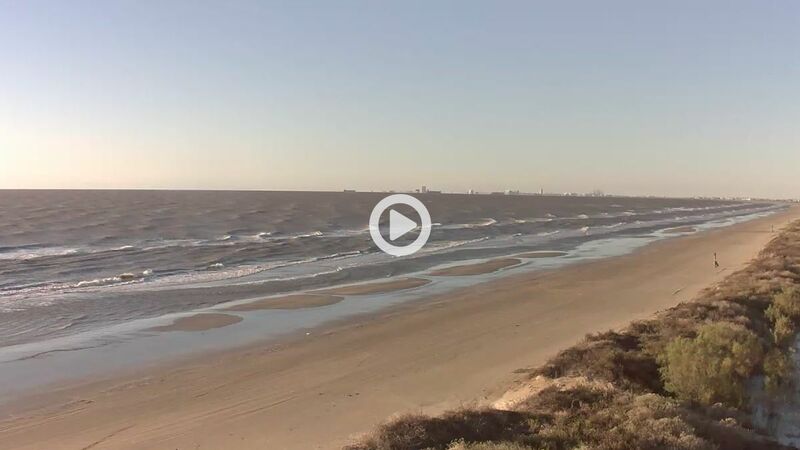 Live webcams showing Bolivar Peninsula and Crystal Beach Texas. 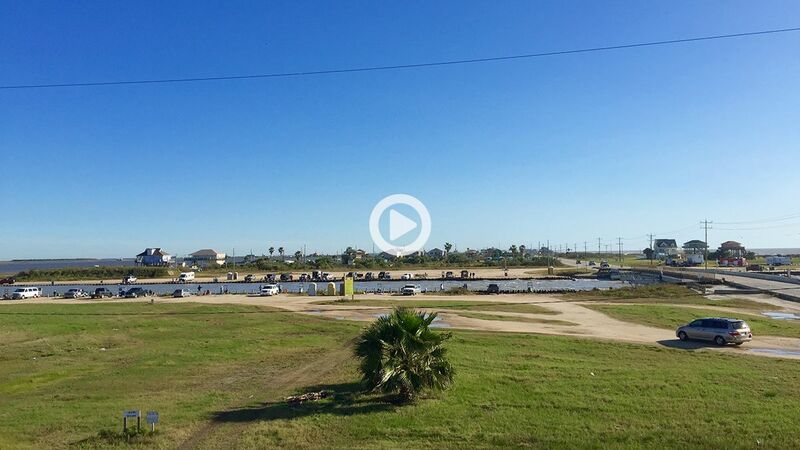 Beachfront, Bay, Rollover Pass and Fort Travis live 24 hours a day. 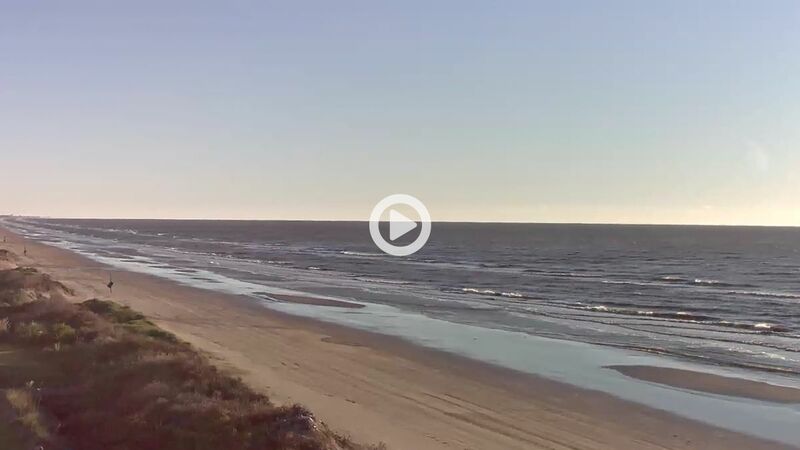 Watch from work, home and keep an eye on our 27 miles of paradise with the Bolivar LIVE Streaming Webcams. 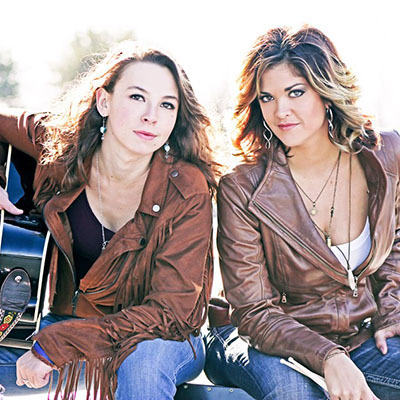 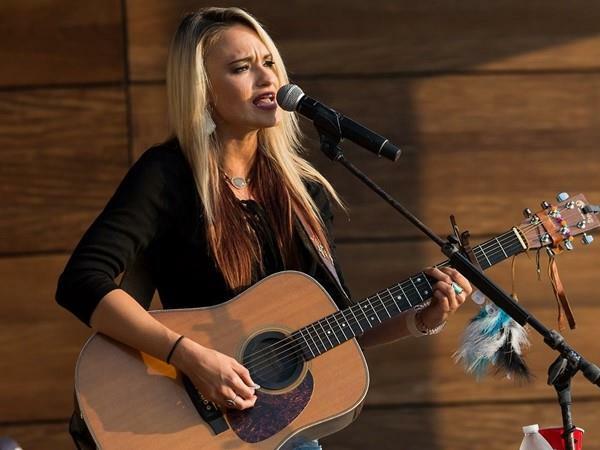 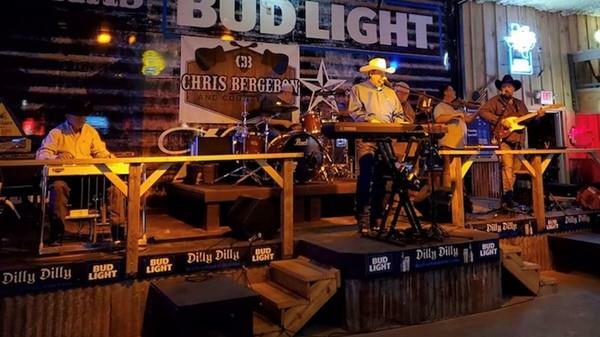 Bolivar Peninsula is host to a wide array of Venues, Events and Festivals in Crystal Beach Texas and all host an impressive lineup of first class musicians and bands. 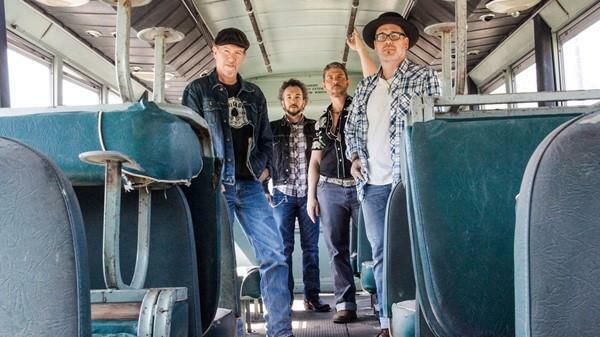 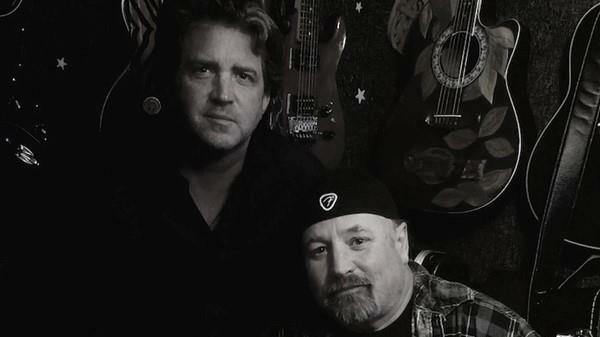 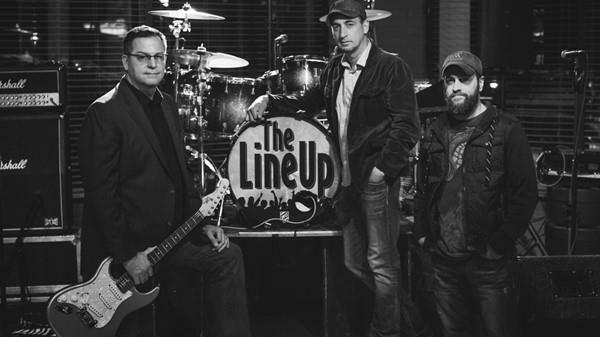 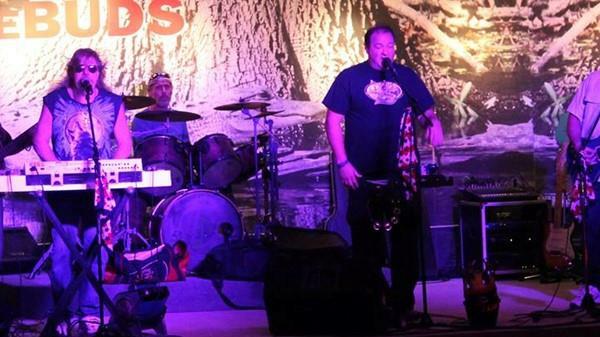 From a laid-back acoustic or Texas Red Dirt Music show to a full blown band rocking the house!!! 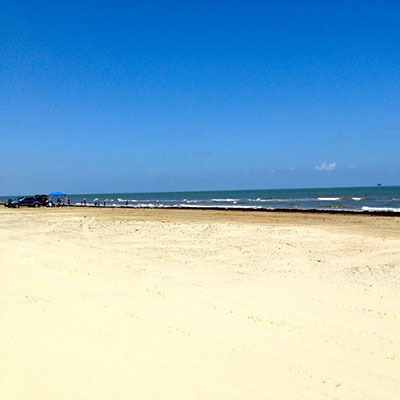 You may be on vacation in Crystal Beach Texas or come to relax on Bolivar Peninsula, but you’ll never just want to sit around. 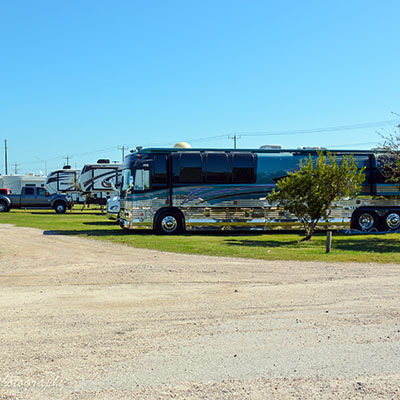 Events make-up a great past time on Bolivar Peninsula for vacationers, home owners and visitors! 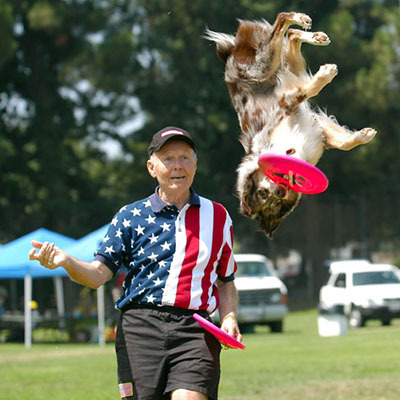 Keep up with all the events on our event calendar. 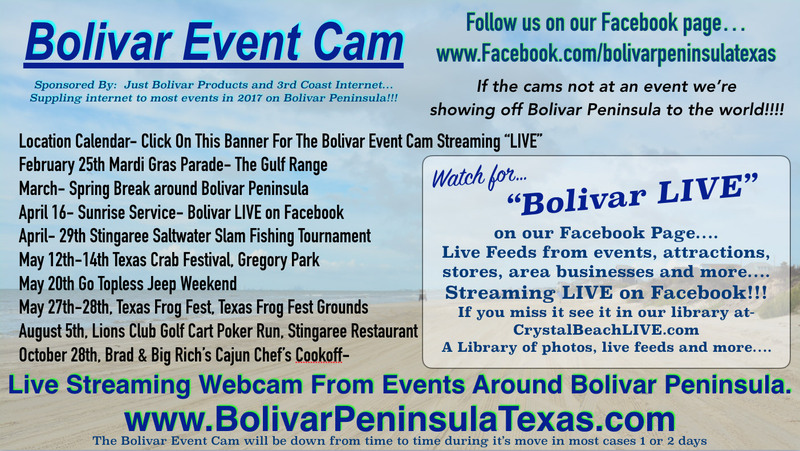 Bolivar LIVE Radio, Listen In! 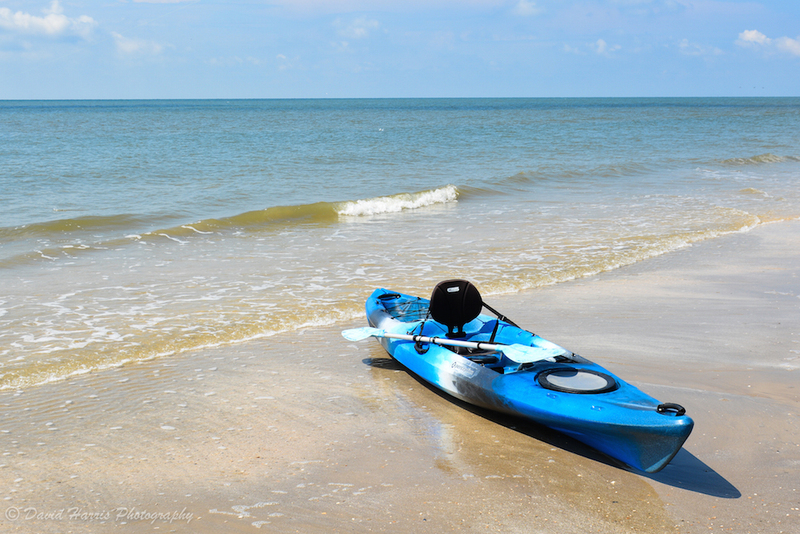 It’s a 27 mile stretch of coastal paradise rich in history. 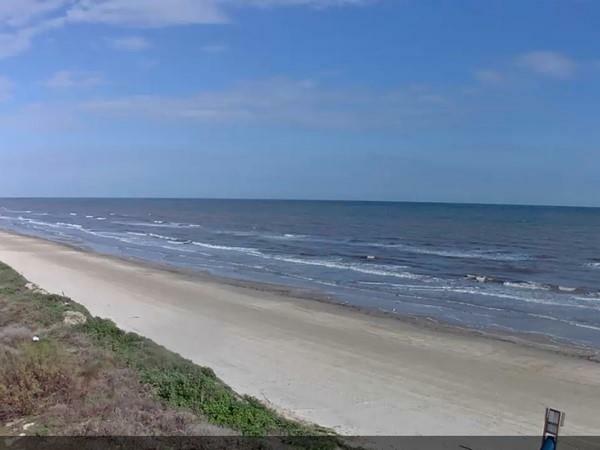 A sand between your toes kind of place that you can drive on and fish off of, enjoy the time here with the family and friends. 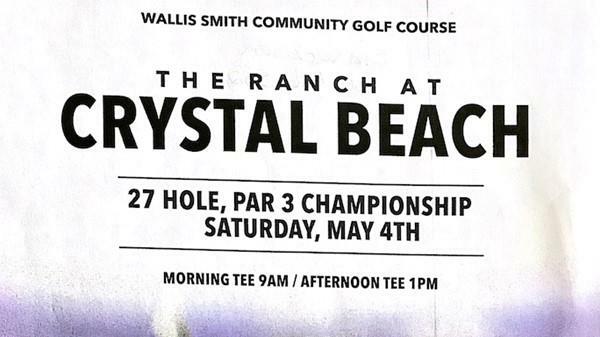 It’s a laid back community of Crystal Beach, Gilchrist, High Island and Port Bolivar, with plenty to do and see. 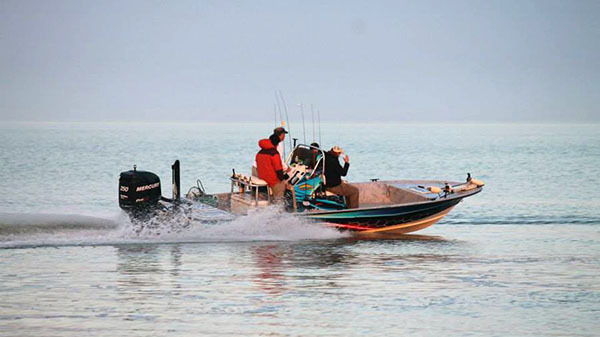 Ready For a Bay Fishing Trip? 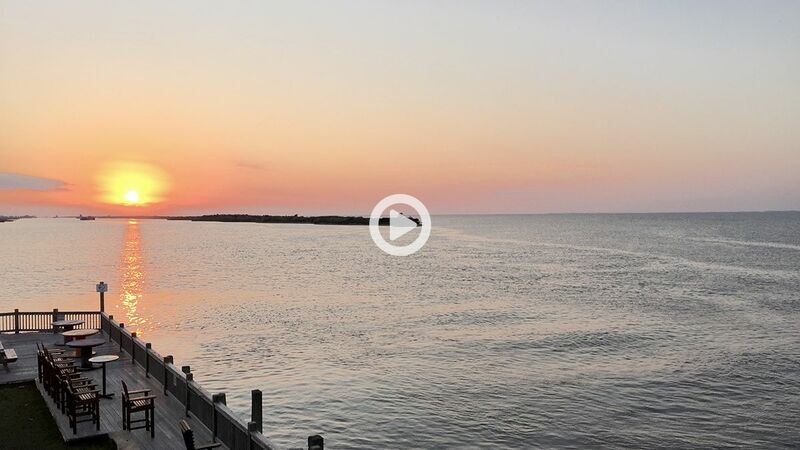 There's plenty to see and do on Bolivar Peninsula. 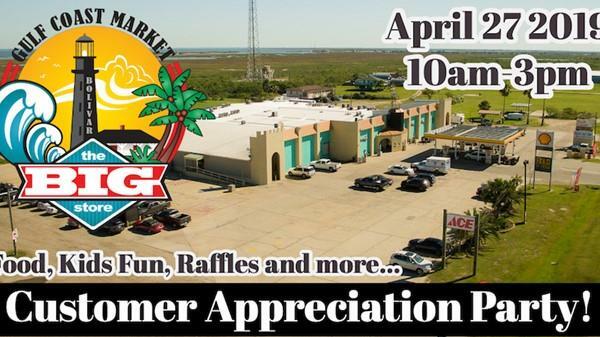 Area attractions, shops and stores, fishing guides, golf-cart rentals, birding and day trips. 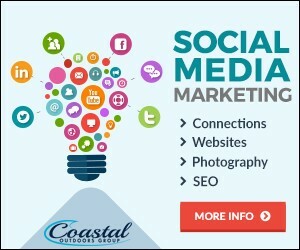 From beachfront to bayside vacation rentals, single family, group and corporate accommodation, realtors, r/v parks, individual rentals and home sales. 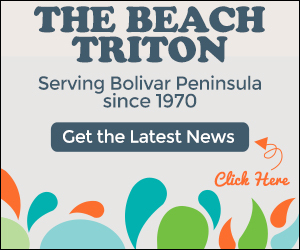 Stay in touch with the Bolivar Blog. 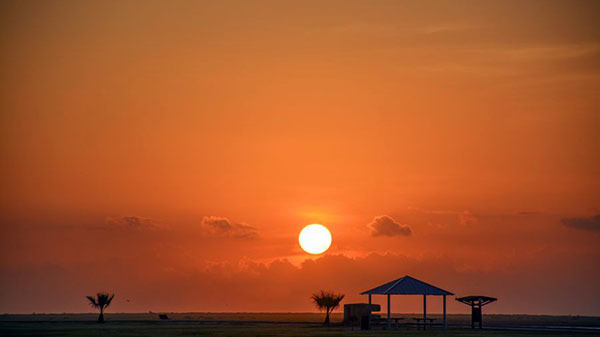 Daily photos and news from around Bolivar Peninsula and Crystal Beach, Texas. 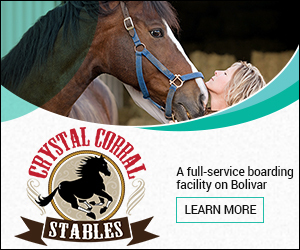 Fun and the outdoors is what Bolivar is all about. 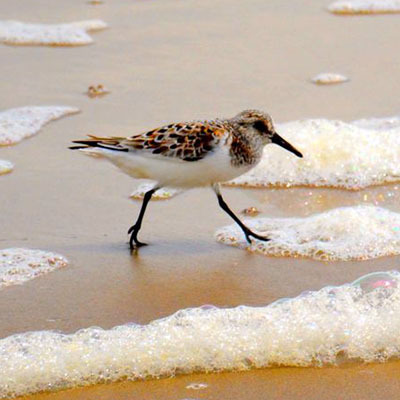 Birding, the beach, fishing and historic locations are just a few things to keep you busy. 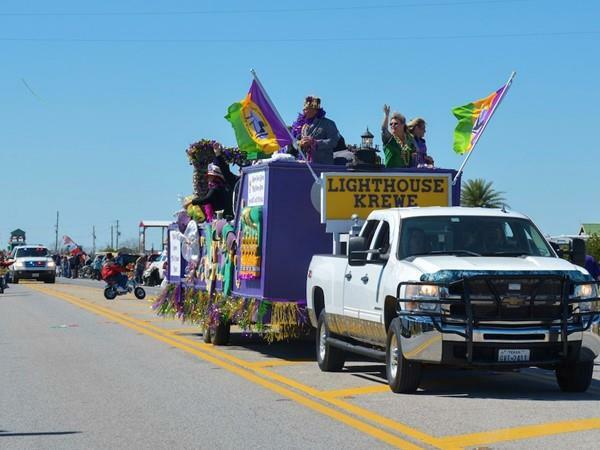 Yearly events are a BIG attraction for home owners and visitors alike. 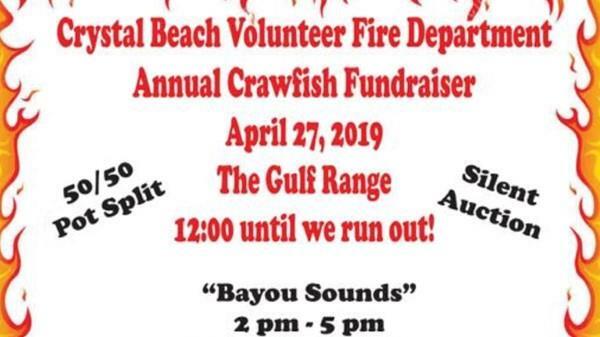 Parades, festivals with live music, and fundraisers all make Bolivar a Family Fun location for all.